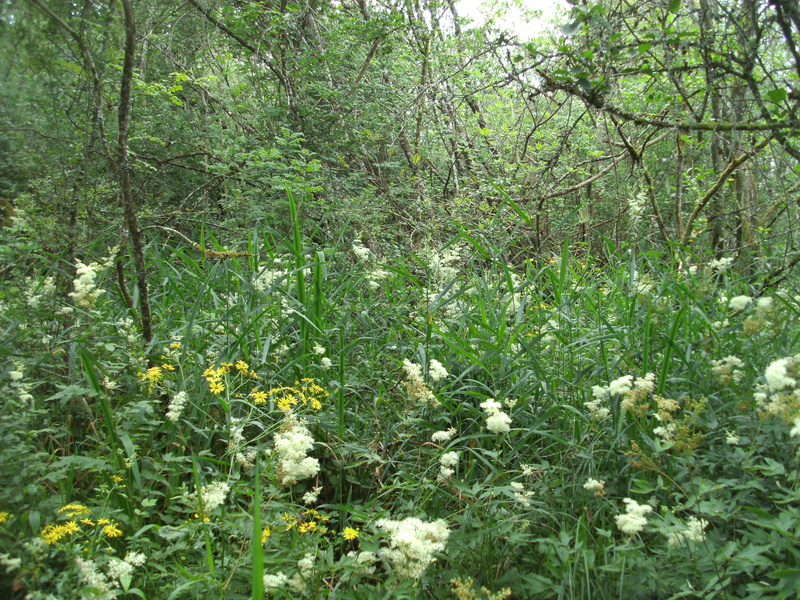 This was the first monitoring survey of Annex I woodland habitats to be carried out in Ireland. It involved field surveys of 101 samples of woodlands, ranging in size from 4 to 10 ha, across the country. Condition and conservation status were assessed by comparing measured indicators, such as presence of indicator species, amount of dead wood and numbers of tree saplings, with target threshold values. The results of the survey fed into Ireland’s 2013 Article 17 Conservation Status Assessments and enabled a national assessment to be made of the conservation status of sessile oak woods and alluvial forests in Ireland. O’Neill, F.H. & Barron, S.J. (2013) Results of a monitoring survey of old sessile oak woods and alluvial forests. Irish Wildlife Manuals, No. 71. National Parks and Wildlife Service, Department of Arts, Heritage and the Gaeltacht, Dublin.